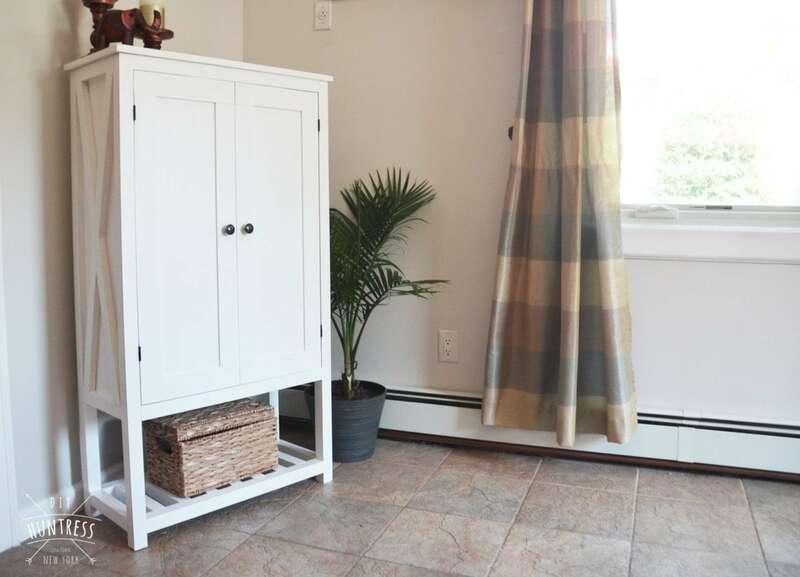 Remember how I said I would be sharing more multipurpose projects on the blog, since I live in a studio apartment and have to be crafty about saving space? 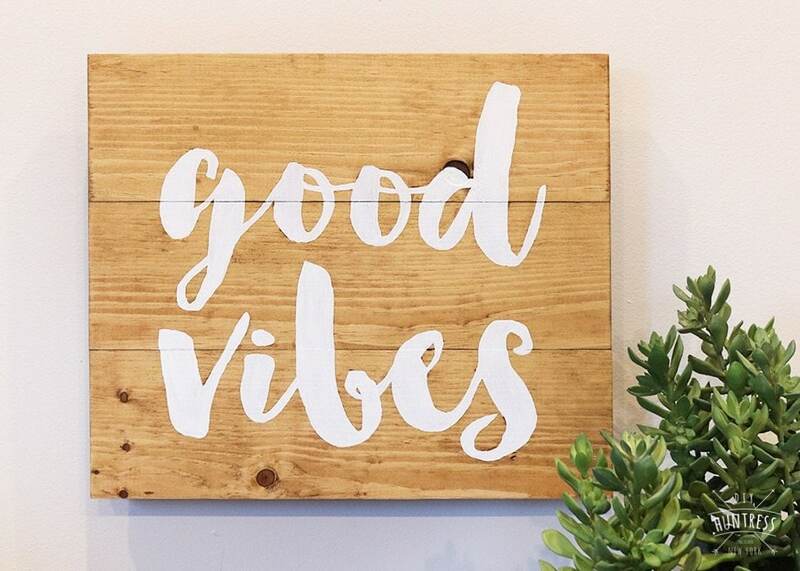 Well, here’s another one to add to your list! 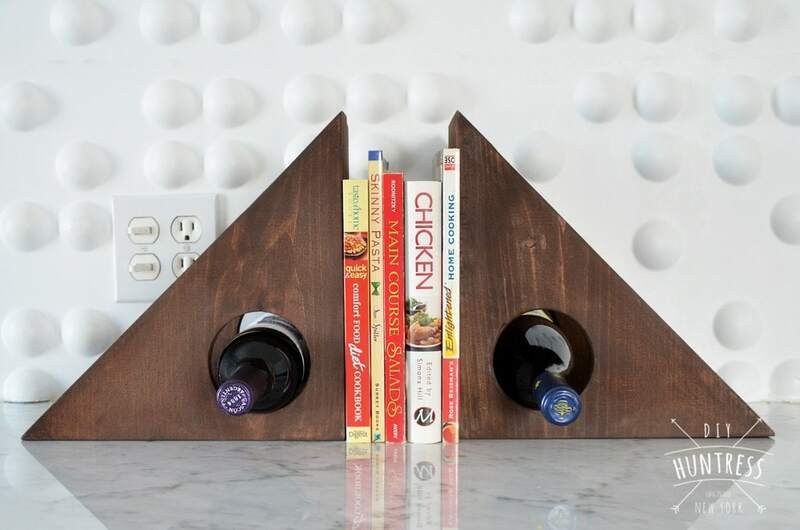 I created a pair of triangular wine holders that double as book ends. 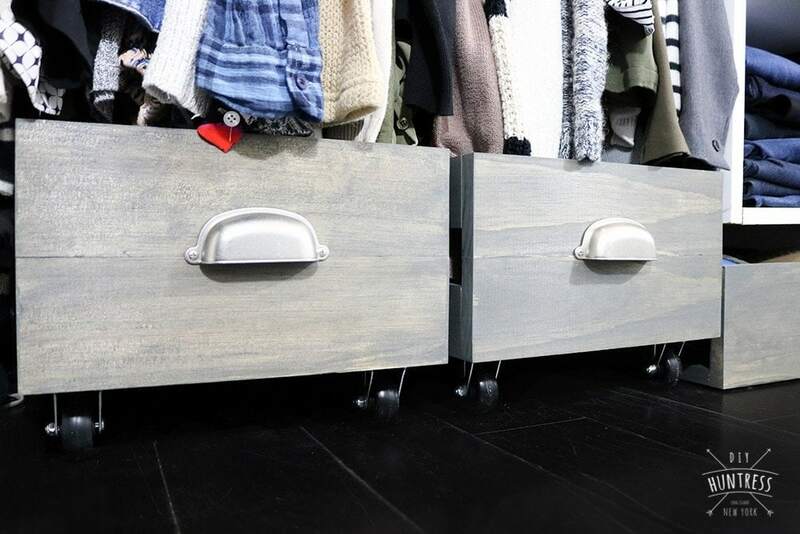 Even better, the pair was made for under $20 in lumber! Also, thanks to my friends at KREG and BuildSomething, I’m sharing the full plans for free. 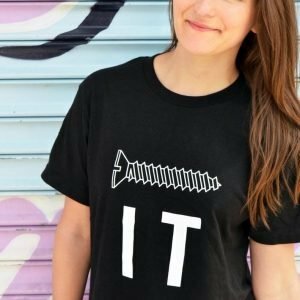 *Disclaimer: This post uses affiliate links. 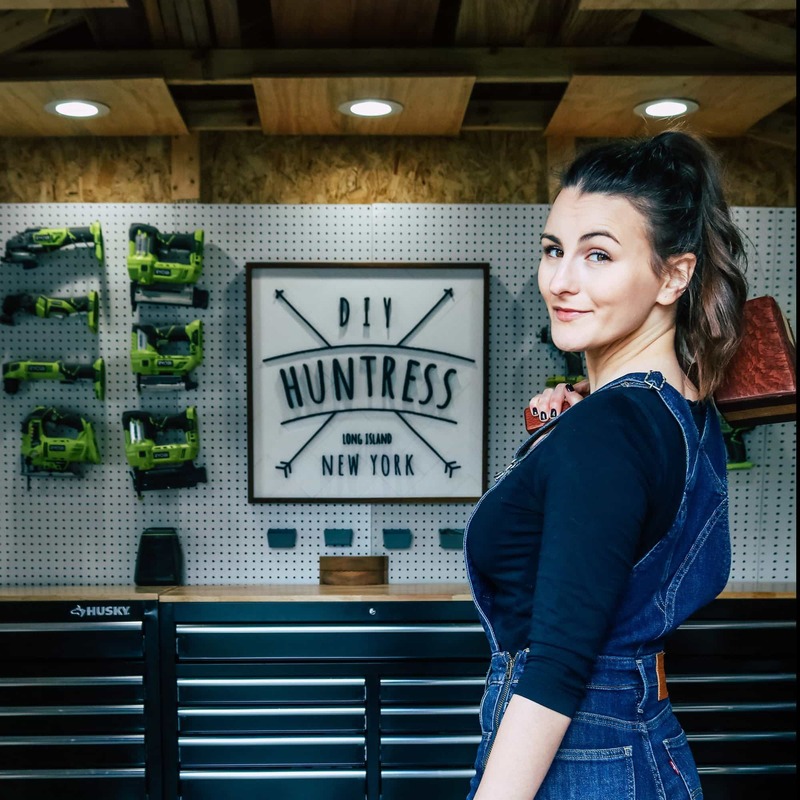 If you chose to purchase an item through these links, you will not be charged extra, but a portion of your sale will be used to support DIY Huntress so I can continue to provide you with free plans! Since it’s December, I’m going to play the Captain Obvious card and say, gift giving season is upon us! 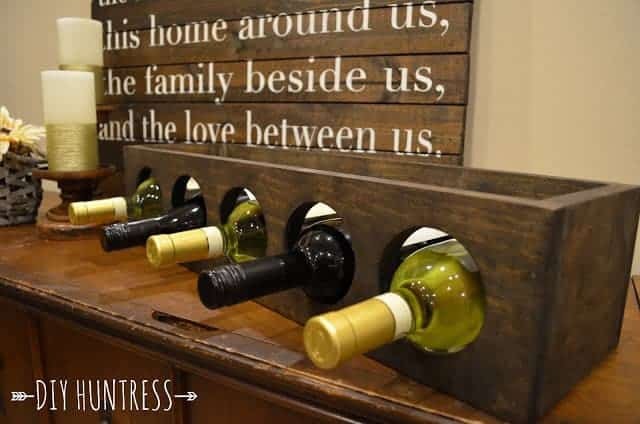 So, if you don’t think you need anymore wine storage, I’ll challenge you by saying two things: One, you probably need more wine bottles. Two, this would be a great gift to make for a loved one for the holidays! Not only did this project cost me less that $20 in lumber, but it only took about an hour to complete the set! 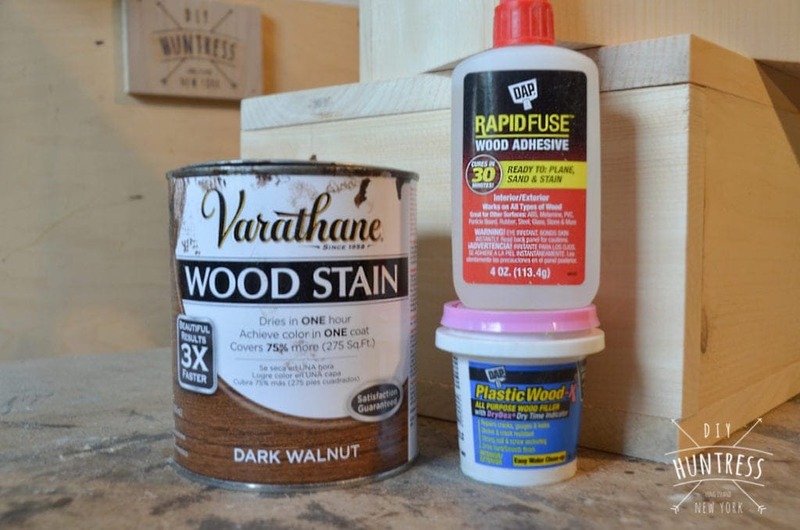 To help with your build, here are some of my favorite items that helped get the job done on this project! 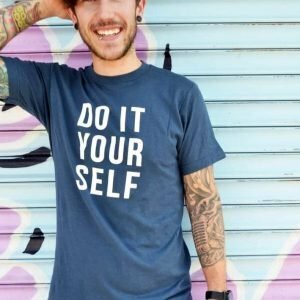 Have I convinced you to make your own set? If so, you can visit Buildsomething.com for the full plans, or just click on the image below! Also, don’t forget to Pin this project for later! As always, if you have any questions during your build, feel free to reach out! 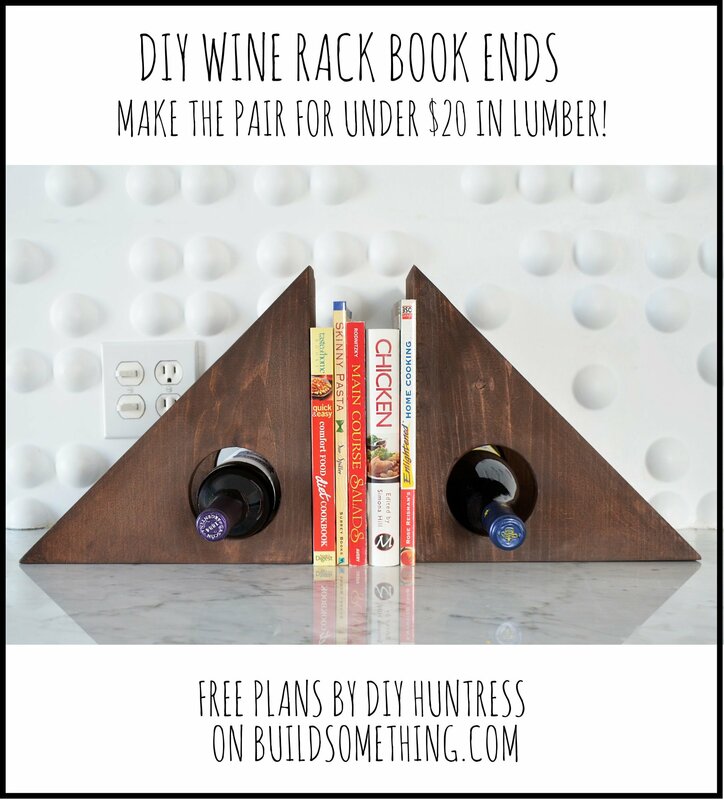 Hope to see some awesome wine racks being shared to my #diyhunted and #diyhuntress hashtags! PS. 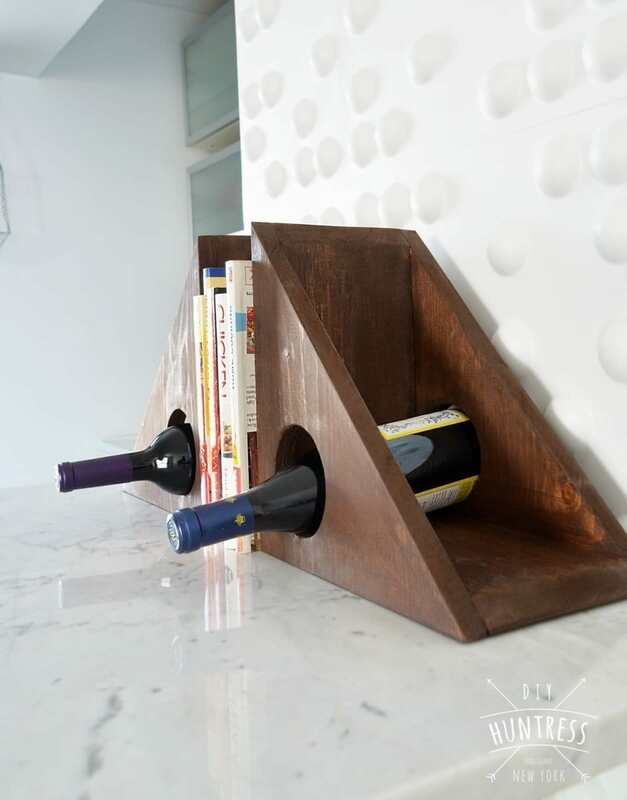 If you’re looking for some other wine storage ideas, check out one of my other designs! * A huge thanks to Kreg, DAP Products, and Rust-oleum for their help on this project! While some compensation and product were provided, all opinions and beverage choices are of my own. This is definitely one of my favorite wood projects of the year! Great job creating a piece that serves two purposes. LOVE! Thank you so much! Glad you loved them!